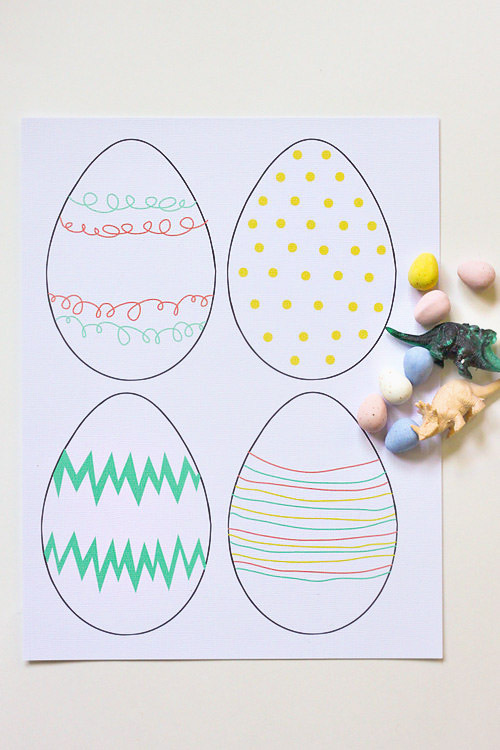 Last year I designed these paper eggs to go along with Easter festivities. My little guy had fun painting some today, so I thought I would bring them back this year. 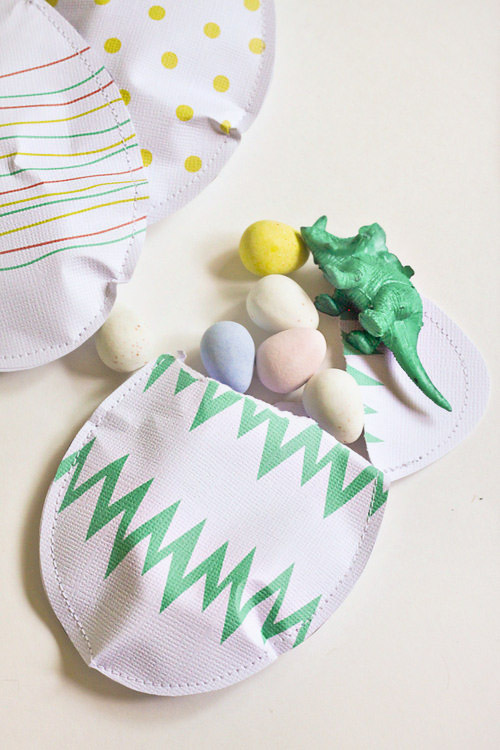 They are a fun addition to Easter baskets, egg hunts, and make a cute accompaniment to place settings, too. There are three options for printing, small patterned (above), small blank, and large blank. You can paint/doodle/glitter/washi tape/decorate as much as you and your little ones like, then cut them out, and sew them up. I sewed them 3/4 of the way, filled them with candy and trinkets, and then sewed the rest of the egg while holding it shut with my fingers. Make sure you print two pages for each set of eggs, one for the front and one for the back. I used my sewing machine to quickly sew these, but hand sewing would work just as well. 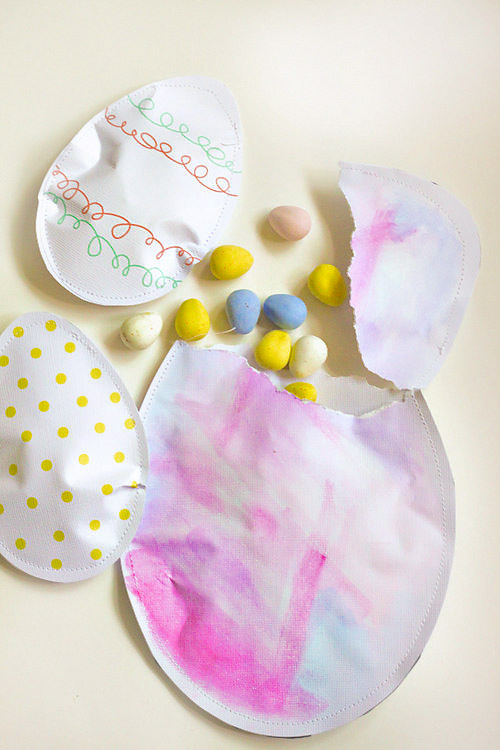 Just make sure the materials you use (paper and thread) aren't so thick that you can't rip the eggs open. I used a light-weight cardstock and normal thread, and they ripped easily. No need to back-stitch or do a really careful job of making perfect stitches, (which makes them the perfect project if you are anything like me!). 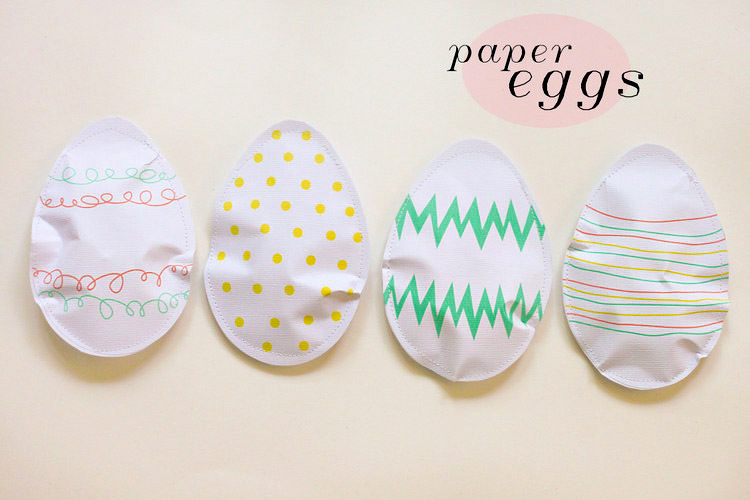 paper eggs! how cute, oh my im loving them.i like the second one with the poka dots the most, its my persoanl fav. the ones with a green zig zag line is nice too! Wow.. Did you all design with the paper? i am amazed to see your creativity with the paper. It is a cheap decoration you czn make and it looks beautiful so thanks to share this for us. would like to see few more ideas. Oh my god! too cute..My son will surely love this stuff. Main thing is these are not so tricky to create for your kid. I'm loving and doing. Welcome! 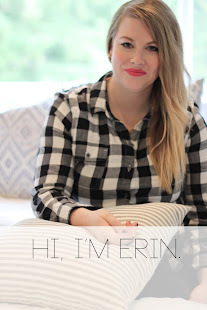 All images and content belong to Erin Lund // copyright 2014. All rights reserved. Powered by Blogger.